Welcome to the July - August 2017 issue of RecruitMilitary's Search & Employ®. This time, our featured industries are Transportation/Logistics and Manufacturing. Farmers Insurance donation will help house homeless veterans. Dr. David Hahn views his career both in the military and as an orthopedic surgeon as an opportunity to save limbs and improve lives. 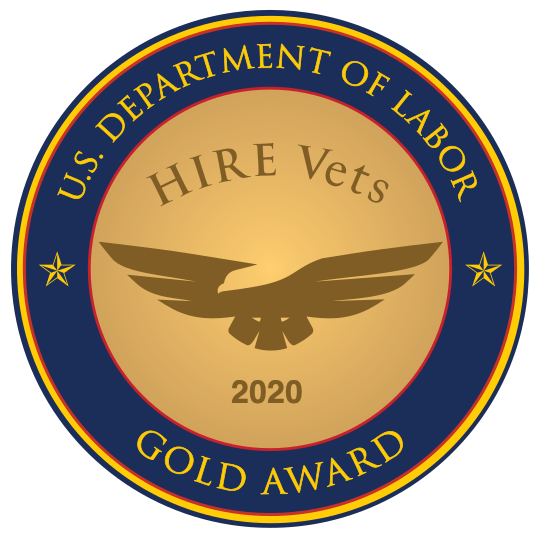 The companies and agencies listed below have demonstrated their commitment to recruiting veterans by using RecruitMilitary products and services. Opening a franchise is no small undertaking, and neither is preparing to do so. However, the time and effort you put into it will pay off by giving you a realistic picture of what to expect financially as you make your dream of owning and running your own business a reality.